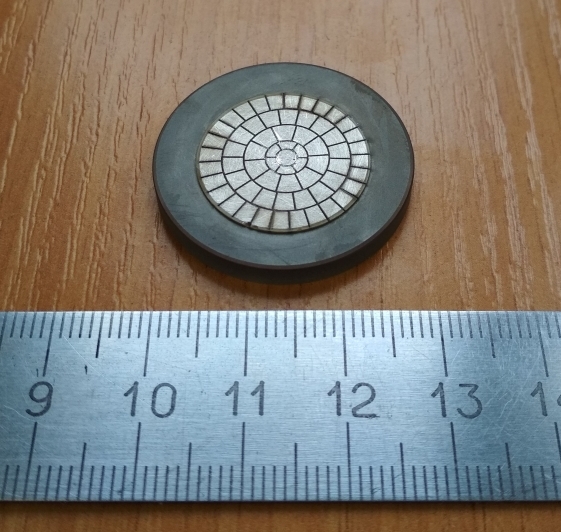 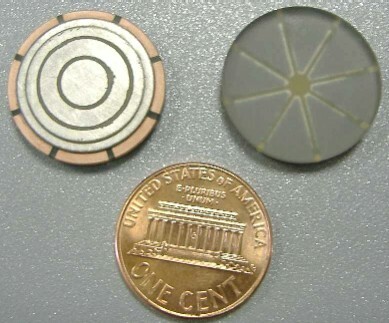 There are two ideas of making small deformable mirrors: first is use of several piezodiscs, and second - to place high-density grid of control electrodes on rather small square of piezoceramics, so to make small electrodes. Each mirror is supplied with the electronic block of control unit, which is connected to a standard PC computer via USB port. 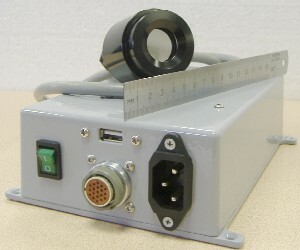 The standard software is included.